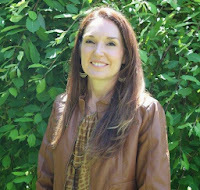 Julie Mellow is a Licensed Professional Counselor (Clinical Mental Health Counselor( specializing in individual, couples and family therapy. 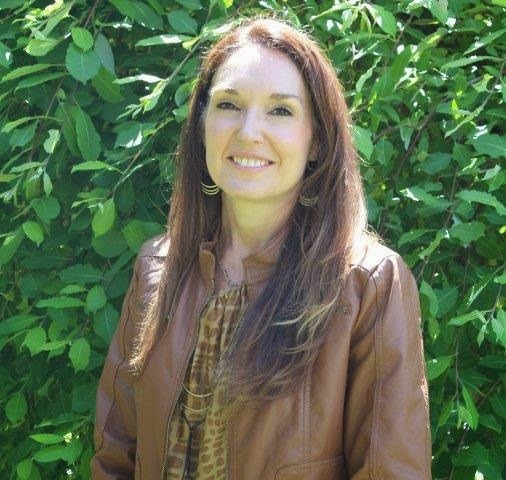 Experience: I graduated from Eastern Oregon University with a Bachelor of Science in Psychology. I hold a Master’s of Arts in Clinical Mental Health Counseling. I have lived in Hood River for the past 25 years. Over the last year I have worked in Portland collaborating with clients from all walks of life specializing in psychoanalytic and rational emotive behavior therapy (REBT). My areas of expertise are anxiety, depression, emotion regulation, and relational issues. I am a member of the American Counseling Association. It is my desire to create a safe space in which you can share your experiences as we work together toward your personal goals. My approach to counseling is holist because you are a complex being with many facets within you. It is my therapeutic approach to provide support and practical feedback to help you effectively address personal life challenges. As an eclectic therapist, I integrate complementary methodologies and techniques to offer a highly personalized approach tailored uniquely to you while addressing all aspects of your situation.